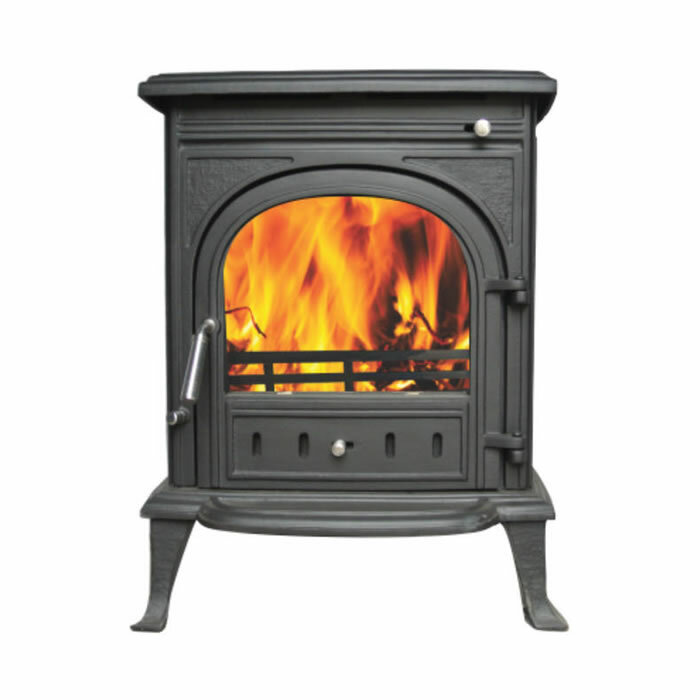 Fireplaces, especially slow burning wood stoves, have become the most cost effective way of heating your home in South Africa. Whether you would prefer a modern or traditional fireplace, Fireplace Cape Town has a range of options that will enhance the atmosphere of any home. 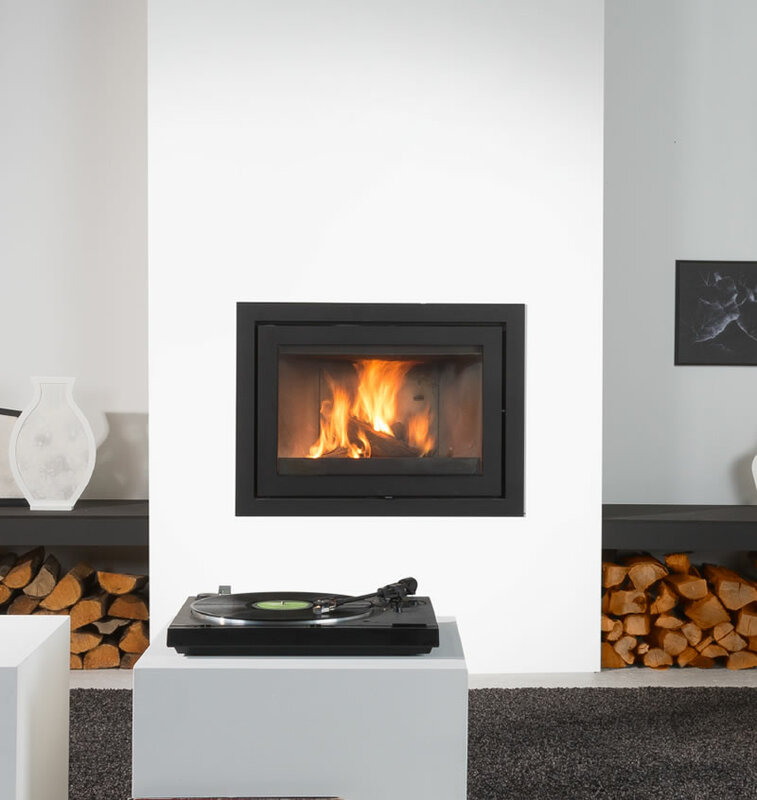 We have been retailing the best known fireplace brands (such as Canature, Wanders, Morso, Godin and Sentinel to name a few) since 1997 and as such have a vast knowledge base of information and experience to share with our clients. Our highly experienced installation teams carry out all of our installations to our high level of specifications in the wider Cape Town area. Only the best materials are used and we take pride in our service and workmanship, ensuring validity of manufacturer’s guarantees and warranties for our client’s protection. Feel free to browse our website for a fireplace of your choice or visit our showroom in Retreat, Cape Town, where we have a wide range of fireplaces on display. Detachable Handle, Hi2 Firebrick interior, self closing door, Top quality Fireplace Insert. Complete with 2 x Big Blue Filter housings, 5 Micron Paper Cartridge, Carbon Block Cartridge, 55W UV Lamp with flow rate of 2700l per hour, pressure gauge and display. Application for Borehole and Rainwater Filtration to the entire house.